Most people use carpets to make their homes look elegant and inviting. 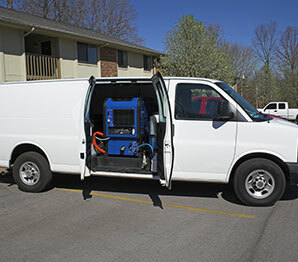 In order to ensure that your carpet looks appealing for a long time, you need to be careful when choosing carpet cleaning and maintenance techniques. Most textile floor coverings are quite costly and poor maintenance can lead to the loss of a pricey investment. Here are some cleaning techniques and treatments you can use to preserve the appearance of your carpet. If you want to prolong the life of your rug, do not underestimate the value of vacuuming regularly. Vacuuming is one of the most economical and effective methods of cleaning. By dry vacuuming at least once a week, you can remove up to 95% of all the soil particles and other dirt such as animal fibers on your rug. If soil particles remain on your textile floor coverings too long before cleaning, they become very difficult to remove and damage carpet fibers significantly thus reducing the life of the carpet. In addition to vacuuming your rug at least once a week, you can also preserve the appearance of your textile floor covering by removing any dirt spots on the rug as soon as possible. If you spill anything on a textile floor covering, blot out the spill using a clean towel immediately. This will ensure that the spill does not spread and lower the chances of permanent damage. To remove the spot/stain permanently, use cleaning products and solutions that do not contain ingredients that may harm the carpet. 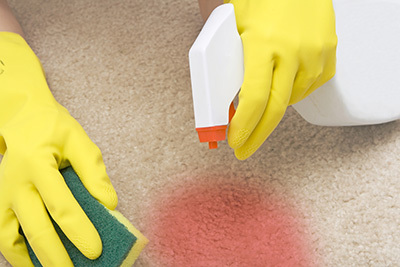 While cleaning a spot on your carpet, avoid rubbing or scrubbing since this will damage the carpet fibers and allow the stain to set in deeper. 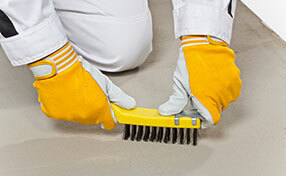 To prolong the life of your textile floor coverings, you should practice restorative cleaning several times a year. Restorative cleaning is one of the best techniques to deep clean a rug and maintain its appearance. This type of cleaning removes soil, dirt and fiber particles that regular methods of cleaning cannot remove effectively and restores the beauty and condition of your textile floor coverings. However, restorative cleaning is more complex than vacuuming or spot cleaning. As such, it is advisable to consult a professional from Carpet Cleaning Burlingame who can ensure great results.